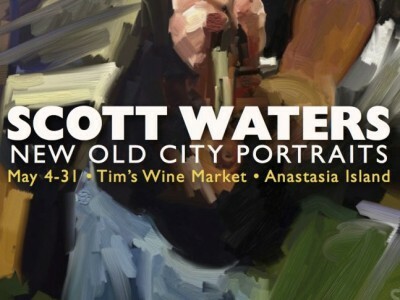 Come seee Anonymous Artist Scott Water's incredible digital portraits of local musicians in May 2013 at Tim's Wine Market on Anastasia Island. 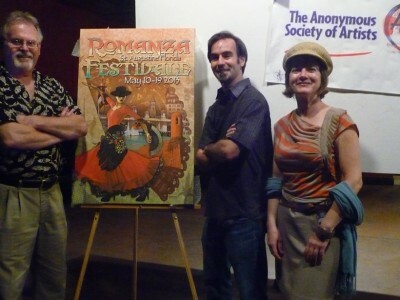 The Anonymous Artists revelead the poster they designed for the 2013 Romanza Festivale during Tuesday night's Romanza Gathering at the Standard. 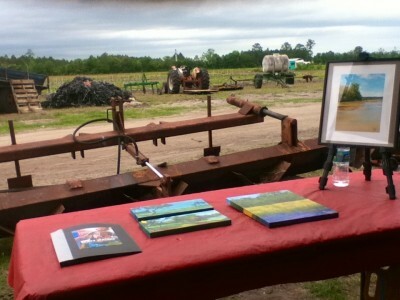 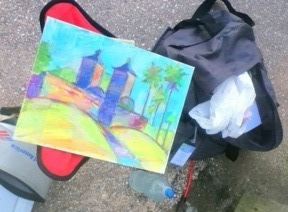 See pictures from the event.